Z Lipo convinces with its simple, safe and user-friendly handling. 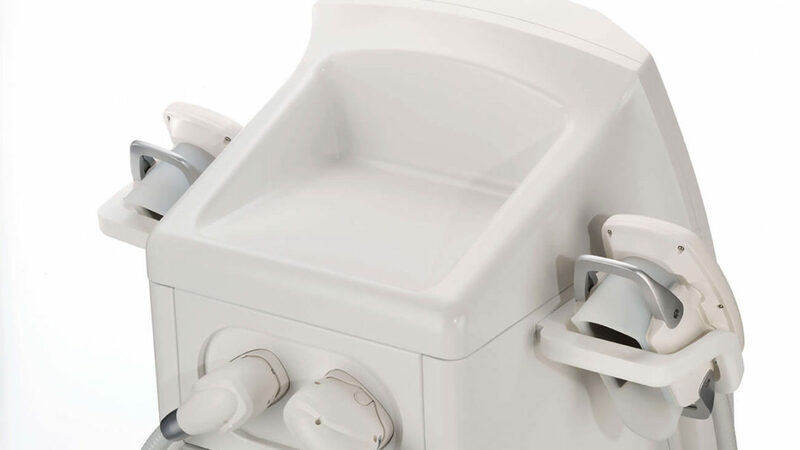 Thanks to the ZWave radial shockwave unit, it is also possible to significantly improve skin firmness, skin elasticity and collagen regeneration. 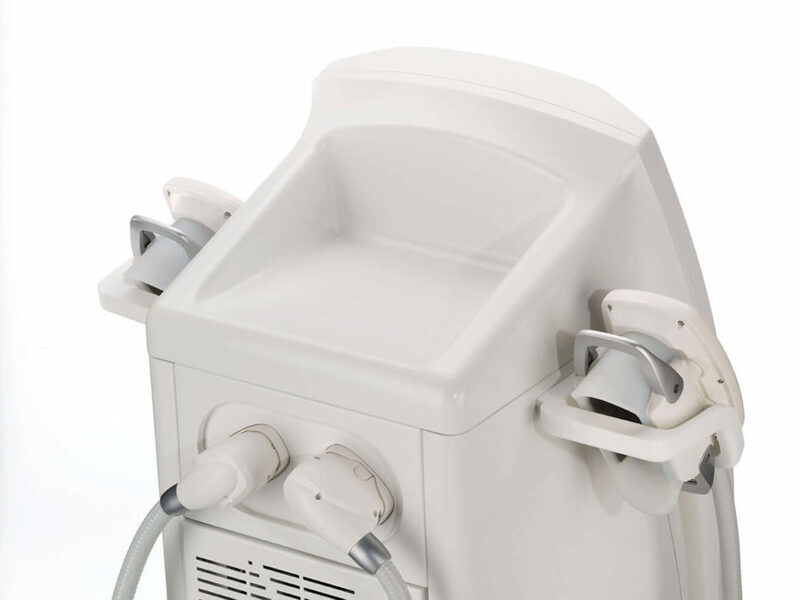 Fat reduction, for example, after Cryolipolysis TM or injection lipolysis is also enhanced by using the ZWave. 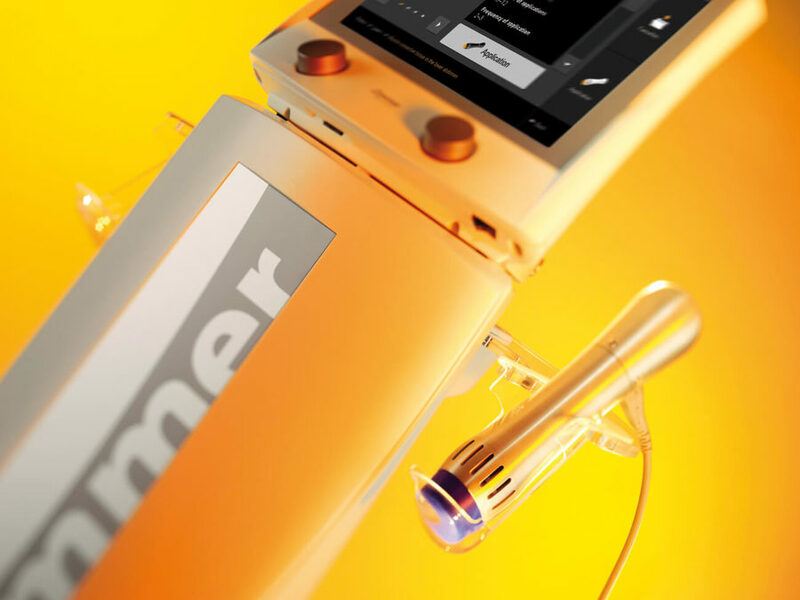 Skin tightening and body contouring are becoming increasingly important in the modern practice. After several treatments for fat reduction, such as e.g. CryolipolysisTM, liposuction, or injection lipolysis, a more extensive application for skin tightening is urgently recommended and expected by the patient. 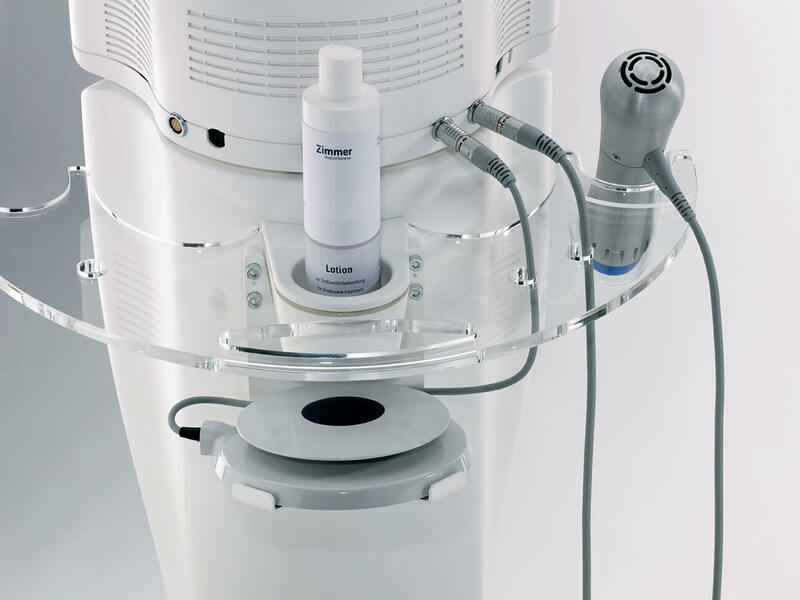 Thanks to the ZWave radial shockwave unit, it is also possible to significantly improve skin firmness, skin elasticity and collagen regeneration. 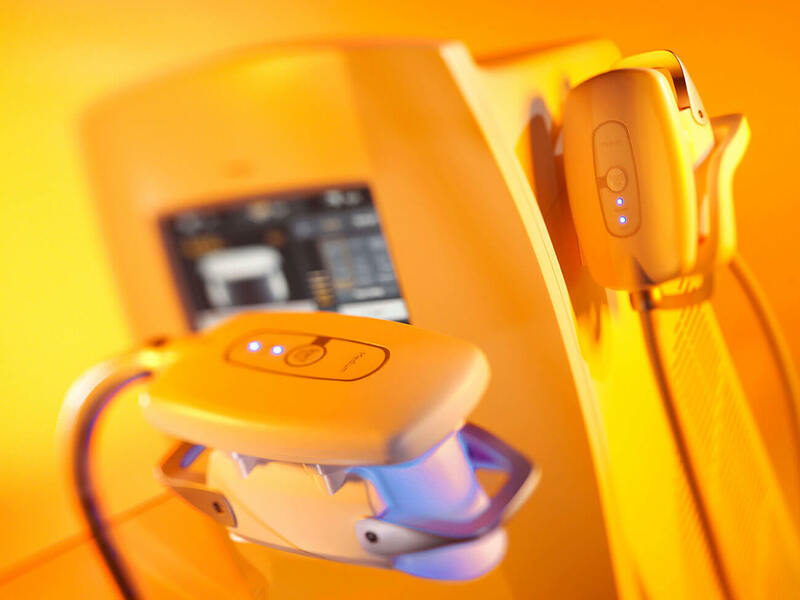 Fat reduction, for example, after Cryolipolysis TM or injection lipolysis is also enhanced by using the ZWave. 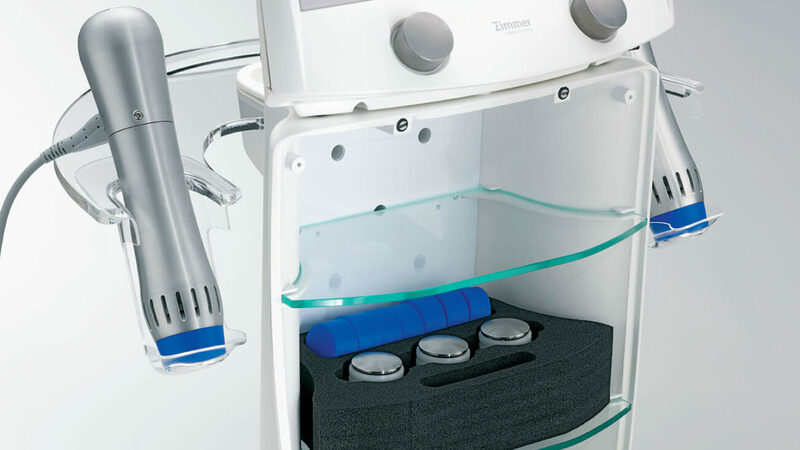 Various studies and user observations have proven its effectiveness. ZWave is used as a „stand-alone“ application or in combination with other, mostly fat reduction methods. 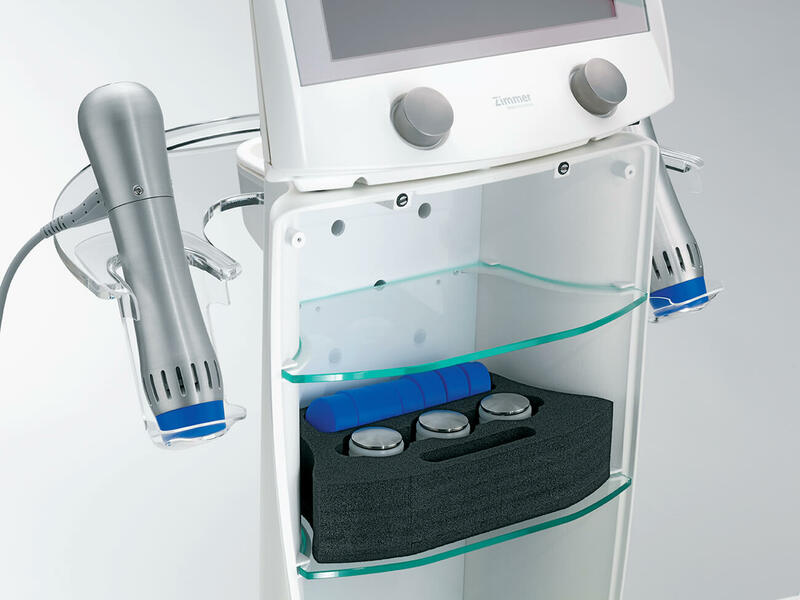 In the case of the „stand-alone“ application, the focus is generally on improving the skin structure and connective tissue. Typical application areas are, e.g. cellulite, connec- tive tissue weakness (upper arm, underbelly, etc.) and stretch marks (striae).